Individual coaching is really important for a player.Thanks to this he can develop quickly and effectively all game motions. When coaching we focus on rozvoj strength development, coordination, stability and other capabilities. We train on and off the ice rink and strive to perfect and hone each player´s natural talent. An experienced mentor devotes full attention to one particular player, which brings along apparent results. Each player needs a feedback in order to improve. When it comes to watching the player during the game, handling video coverage from the game, or counselling, opinion of a mentor is very valuable for the player. We offer individual game analysis, sending of reports, evaluation of player´s current performance and future as wellas a closer look at all game motions such as skating, ice-hockey thinking, shooting or handcraft. We are aware that this sport brings along injuries. This is why we provide our players with the best healthcare. They have to be fit to win.During and after injury a player is taken care of by our experienced physiotherapist Branislav Prokop. His rehabilitations as well as expert consultations, which are provided by MUDr. Bočkay are complimented by all the players. Should an operation be required, expert counselling is provided by MUDr. Ivan Jakubec, Csc. from Private orthopaedic-traumatology sanatorium in Martin. If a player aims high, he received a perfect opportunity with us. As one of very few in Slovakia we provide agency representation to selected talents. In practice it means placing the player on home and foreign player market and providing legal assistance when signing a contract. Today I can say with certainty that it was a great decision to start cooperation with Oto Haščák and his academy. It is an excellent extension of club activities. It takes care of the player from the technical side - skating, handcraft, healthcare - special examinations with experts, as well as mental preparation. Thanks to the academy I had an opportunity to train in Sweden for a week as a 15 year old with the Frolunda Goetebog team juniors, which was a great and invaluable experience for me. At this time I am based in American league NCAA with Skidmore College. I started working with Mr Oto Haščák in 2009 when I was in the junior league. We focused on improving my individual playing motions but also on the general growth of myself as a sportsman and a human-being. I received detailed reports from the games along with video analysis. We attended trainings off the ice as well as weekend mini-camps on the ice where we worked with several coaches. I thank the PP Academy for the opportunity to play overseas and the great work by which they participated on my development as a player. I arrived at PowerPlayers when I played in the junior league and I can say that I got a lot from it. At every single training which we had together with other guys from the academy we worked on my deficiencies which at that time was skating technique as well as the play of a defender as such. As Oto Haščák came to watch our games, he created reports as to how we played. He knew exactly what my weaknesses were based on which he directed my training sessions. I got to know many new people thanks to this organisation. 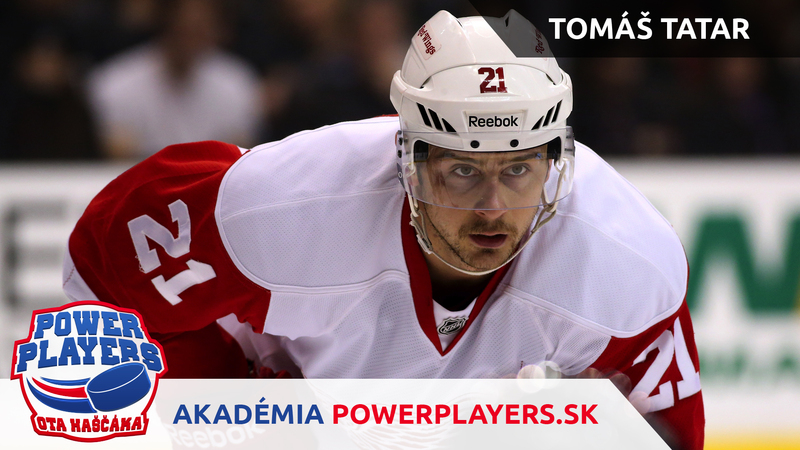 I thank Power Players for the opportunity to go overseas and try American junior ice-hockey. If you are young, hard-working, dedicated to improve and you wish to go this way, Power Players is the right option. 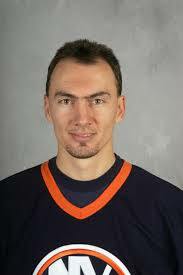 This academy will then show you the way to the world of ice-hockey. What is new in our academy? 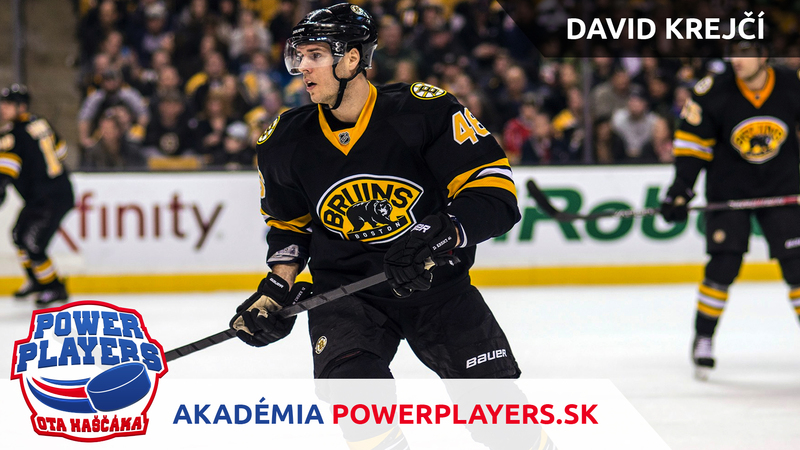 The Power Players Ice-Hockey Academy opens its doors again after many years for new hopeful players. We have a team full of experts looking forward to seeing you with us.